Timothy J. Fonseca has been officially certified as a Civil Trial Attorney by the Supreme Court of New Jersey. In doing so, Mr. Fonseca follows in the footsteps of colleagues Jack Vincent Corradino, R.C. Papa, and Joseph A. DeFuria, attorneys who have been able to demonstrate sufficient levels of experience, education, knowledge, and skill in civil trial practice to achieve the designation. Have been recognized by their peers (consisting of judges and attorneys) as having sufficient skills and reputation in the designated specialty. Additionally, in receiving this designation, Mr. Fonseca joins the mere 2% of attorneys in New Jersey who have been certified by the Supreme Court of New Jersey as having demonstrated sufficient levels of experience, education, knowledge, and skill in a specialized field of law. 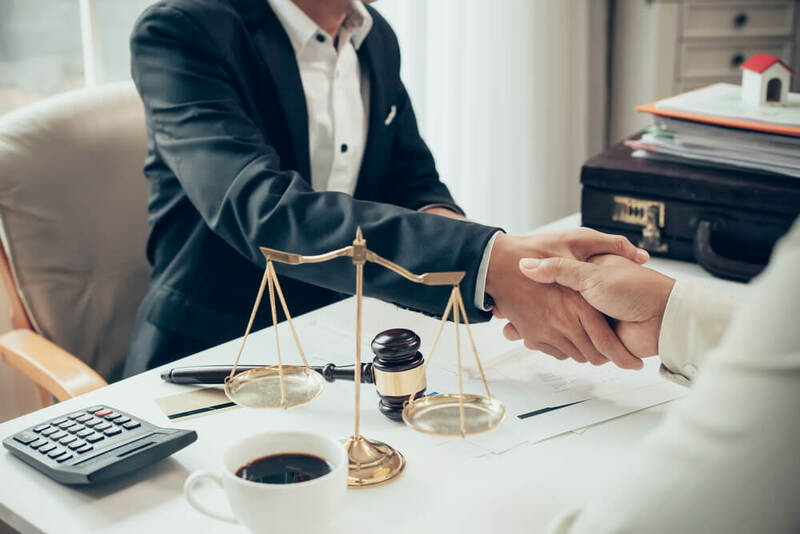 Corradino & Papa, LLC is a personal injury law firm in the heart of New Jersey, we are committed to representing victims of accidents and injuries. We handle various personal injury cases like wrongful death, vehicle and motorcycle accidents, catastrophic injuries, trucking accidents, slip and fall accidents, defective products, construction injuries and several other types of accidents and injury cases. If you feel you have been a victim of someone’s wrongdoing, don’t hesitate to call (973) 310-6658 for a FREE consultation.